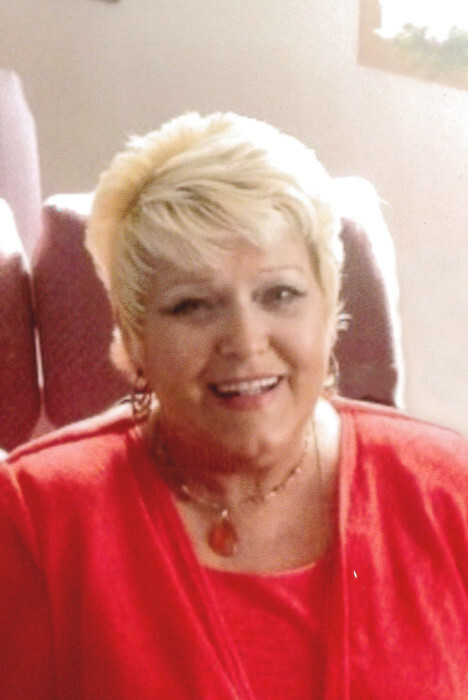 Obituary for Patricia Chambers | Freeman Funeral Home, Inc.
Patricia Chambers, 60, of Ethel, WV, departed this life on Thursday, August 9, 2018 at CAMC Memorial Hospital, Charleston, WV. She was born December 8, 1957 in Logan, WV, the daughter of the late Edward & Joann Smith. In addition to her parents, she was preceded in death by her husband, Larry “Smokey” Chambers, and one son, Dale Chambers. Patricia enjoyed spending time with her kids, grandkids and being with her church family. She loved watching her grandkids in their sports. Those left to cherish her memory include her step-mother, Carol Smith; one son, Brandon & Amanda Chambers; and five grandchildren, Madison Chambers, Brayden Chambers, Max Mills, McKenzie Chambers and Lucas Chambers. Services will be held at 1:00 pm, Wednesday, August 15, 2018 at the Word of Life Church, with Pastor Josh Vanhook officiating. Burial will follow at Highland Memory Gardens, Old Logan Road, Chapmanville, WV. Visitation will be on Tuesday, August 14, 2018 from 6 – 9 pm at the church. Pallbearers will be Kevin Brewer, Ricky Bias, Melvin Smith, Ricky Hightower, and Lee Chambers.